Many infants born in village die due to lack of medical attention. We all take being born in a hospital for granted, but many infants will never have this luxury. Villages in India often lose many babies, due to a lack of medical attention. Not only the newborn infants but also the mothers can suffer from medical issues due to childbirth- and in extreme cases even death. UN research found that 7,000 newborns die everyday. AMBU bags can help save children as they are transported to a hospital. EKAM works to provide healthcare for infants and respond to phone calls which ask for help. Working with government hospitals, EKAM is able to provide free health care for the underprivileged. 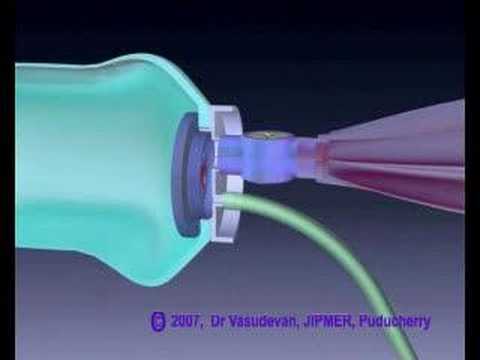 By providing AMBU bags to the villages of Thirupanaiyur and Veppamarathupatty, oxygen can be provided to the newborns as they are transported to government hospitals. Ambu bags are part of emergency medical supplies until the child reaches a hospital with ventilator. These are necessary in primary health centers, sick child neonatal ICUs run by Ekam in each district, covering 1200 villages in Tamil Nadu, India. Lack of such basic facilities results in child mortality. Our goal is to provide Ambu bags for all the villages and sick child units and reduce infant mortality rate. By donating just $10, you can help save dozens of newborns' lives. Your donation will help save the lives of dozens of newborns. The cost of one AMBU bag is approximately $70, and by providing these to both villages infant survival rates will increase drastically. AMBU bags help provide oxygen when the patient is unable to breathe, and one AMBU bag can last for years.